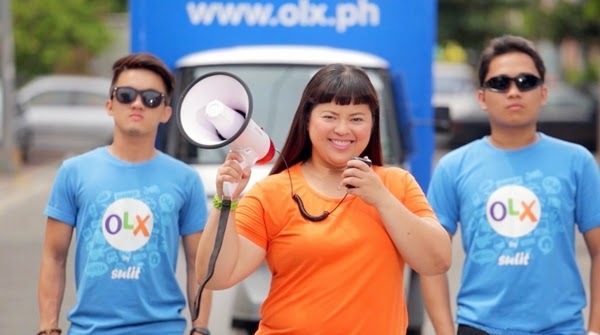 Early this year OLX.ph took a big leap since its rebranding (story HERE) and it gain a growing popularity as the biggest buy and sell platform in the country. Today another milestone has been introduce to encourage and make more people to start their business online or sell their pre-loved items which can be needed and use by others. The Yesss, Yaman music video of OLX.ph is a promotional clip that features a catchy jingle that show how to easily sell your pre-loved items online. "Halina at tayo'y magbenta. Sa OLX ka pumunta. 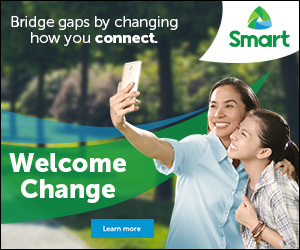 Ang hindi na ginagamit, cellphone, TV o damit, ibenta na sa OLX!." Produced by OnMedia and directed by Jet Leyco, the Yesss, Yaman! music video will be shown online, on LCD screens inside office buildings, and on LED billboards across the country. 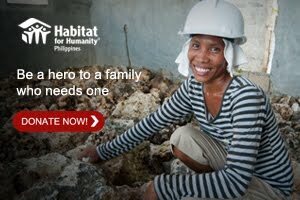 You can also catch it on YouTube at http://youtube.com/olxph.